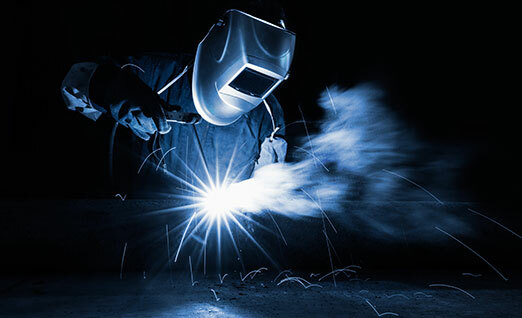 At Albon Engineering & Manufacturing PLC, we take a pro-active approach to health and safety in the work place. 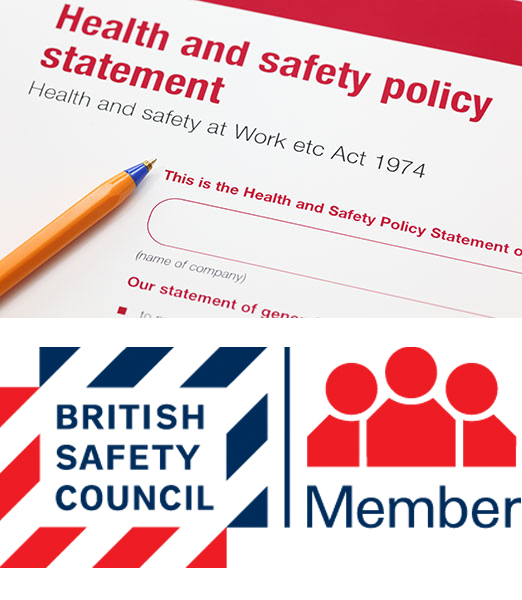 Our Health & Safety statement is in accordance with the Health & Safety at Work Act 1974, outlines the policy of Albon plc in relation to the management of Health & Safety at Work. The management of Health & Safety will be integral to and equal with any other business function. This value is shared throughout the organisation. This enables the organisation to meet its objective of managing & conducting its work activities in such a way as to ensure, so far as is reasonably practicable, the safety, health & welfare at work of its employees & others who may be affected by its business activities. By determining & implementing appropriate preventive & protective measures. The provision of safe systems of work. The provision of appropriate information, instruction, training & supervision. The provision & maintenance of a safe place of work, including safe access & egress & welfare facilities. The provision & maintenance of emergency plans & procedures. Monitoring & measuring all aspects of Health & Safety management. The detailed arrangements for achieving these objectives are set out in the body of the main Health & Safety policy. All employees will be made aware of this statement & have access to the full Health & Safety policy when requested. The organisation is committed to upholding & continuously improving the standards outlined in this statement, & to meeting or exceeding legislative requirements & associated codes of practice. Sufficient authority & resources, both financial & otherwise, will be made available to enable employees to carry out their responsibilities in a reasonable & efficient manner. The Health & Safety policy will be reviewed in the light of experience & on a regular basis. That is, at least every annually, or more frequently should there be a significant incident or any major changes to legislation, operations or personnel. The Managing Director has overall responsibility for Health, Safety & Welfare. Day to day management of Health & Safety & Welfare is the responsibility of management & supervisory personnel. Employees share a responsibility to co-operate with management, & in accordance with the Health & Safety at Work Act 1974, to ensure their own safety & the safety of those affected by their activities. This includes not intentionally or recklessly interfering with or miss using anything provided for their Health & Safety. This IOSH membership category recognises the qualifications and competence needed by professionals working in a range of operational health & safety roles. To become a Technical Member, you must have a suitable level of experience in a health & safety role, as well as an accredited qualification. To maintain your status and keep your skills, knowledge and experience up to date, you'll join our Continuing Professional Development (CPD) programme. Find out how Albon are involved with protecting the environment and what we do to help.